Everything in nature has a purpose and keeping it between us, nothing is accidental. No matter how much we try to be independent of nature … it doesn’t always work, actually it never works. Nature works only accordingly to pre-established laws and is adapting all the time to different conditions, which unfortunately today, are increasingly harsh. 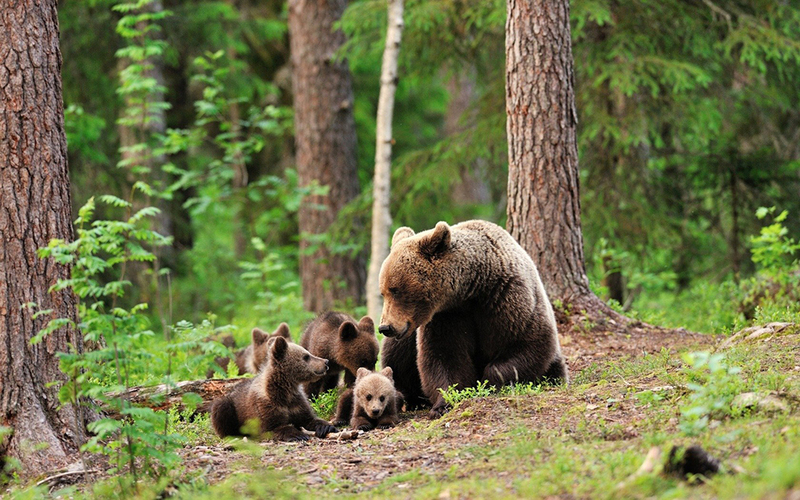 I don’t want to generalize, but the cruel and barbaric ways in which we approach nature and even ourselves, are unwise and without clear judgment. For nature does not need to worry too much, it remains alive, with us or without us, depending on what we choose … and I hope we choose correctly and knowingly! With this in mind, today we start a new adventure, a green adventure, looooong awaited. And … because, the spring just popped in, without trying to offend the snowdrop in any way, I want to tell you about my spring announcer, named: ramsons or wild garlic or even bear’s garlic. This extraordinary plant made its way into my mind recently, 3 or 4 years ago in a cool Saturday morning, in Mrs. Ticuta’s stall full of greens. Initially I did not know what ramsons were, but Mrs. Ticuta, with her warm voice, asked me to taste the plant … and I did … and I was in love! Definitely! Wild garlic is a fabulous plant; actually it’s the bear’s first choice when spring comes around. Once they are out of hibernation they eat wild garlic for a little “refresh” after the hard winter. 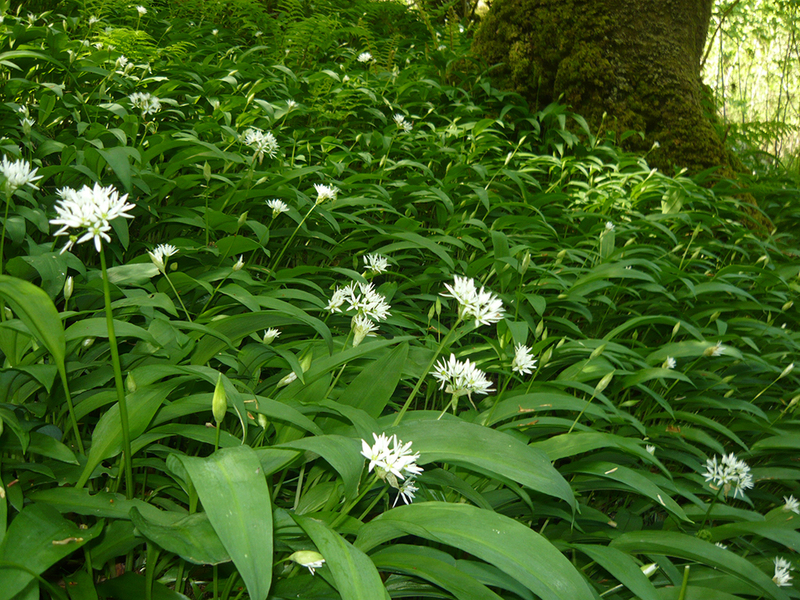 Ramsons grow in forests, usually in oak, beech and pine forests and are very easy to recognize because of their unmistakable smell, almost identical to that of garlic. From ramsons we collect only the leaves and very rarely we collect the root, because they are perennial plants, and by harvesting the root, it would go extinct very quickly. It is rich in magnesium and iron and may be useful in treating magnesium deficiency and iron deficiency in the body. 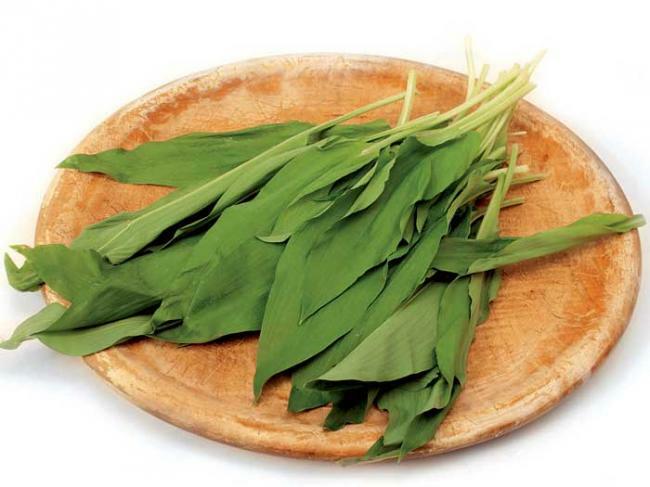 I want to mention that wild garlic is full of useful minerals and vitamins for the human body, such as vitamin C (large amounts), vitamin A, copper, manganese, magnesium and iron (as mentioned above) and selenium, which in my view, throws it in a top 10 healthy spring plants … for sure. So my dear friends … do not hesitate, because spring, as you all know is very short; go to the market and buy wild garlic or better: dress casually and in a sunny morning, go for a ride through the woods and harvest some ramsons (like old school); … then go home and make yourselves a real spring salad with wild garlic leaves, or a spicy sandwich, or why not soup, or a tasty pesto for pasta, or even better … prepare a raw vegan or vegan meal, like beautiful Olivia Steer did. She has a fabulous vegan recipe that contains ramsons. (I’ll put the link at the end of the posting). … So let’s enjoy spring and its long expected gifts! I hope I made you curious, in terms of ramsons and I have convinced you to taste at least a bit of wild garlic leaves this spring. I hope you know that the above information can be checked both on the Internet and in naturopathic books, but better, I advise you to try it for yourselves you will see that I am not lying at all. This spring, EAT GREEN and enjoy the sun!